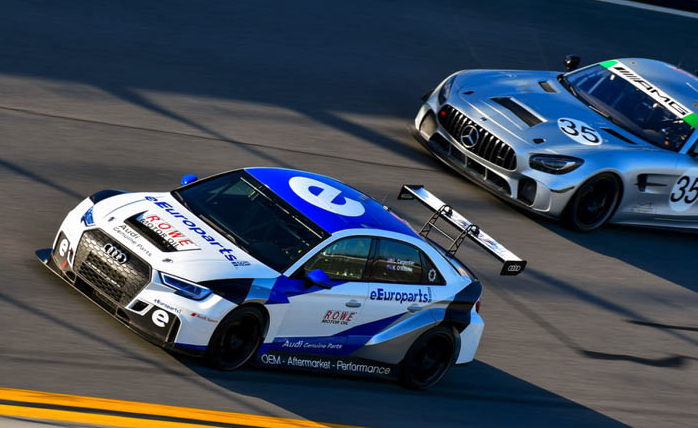 TCR is IMSA’s hottest new class where high-tech, factory-built FWD race cars square off against one another. 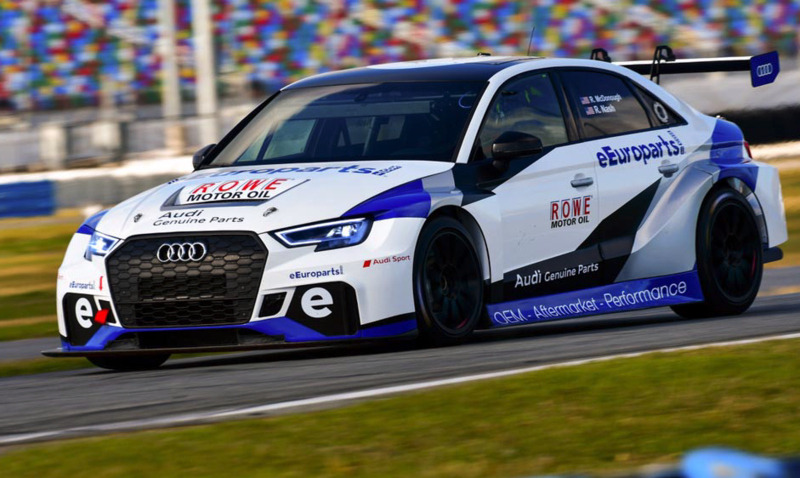 Tonight we’ll take an up-close look at one of these cutting-edge TCR machines when Matt Moran and the crew from eEuroparts.com brings their Audi RS 3 race car into our studio. 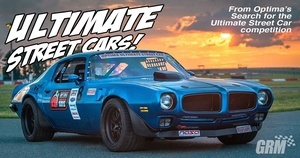 Join us at 9pm eastern on the Grassroots Motorsports Facebook Page and YouTube Channel with your questions and comments, for the 2019 Season Premiere of Grassroots motorsports LIVE! Presented by CRC Industries. Join Free Join our community to easily find more Audi news. Should be a fun evening. The video is now archived to YouTube, meaning that you can watch is over and over.